Ensembles of Union Symphony Orchestra perform at various venues and provide music for special events throughout the community. 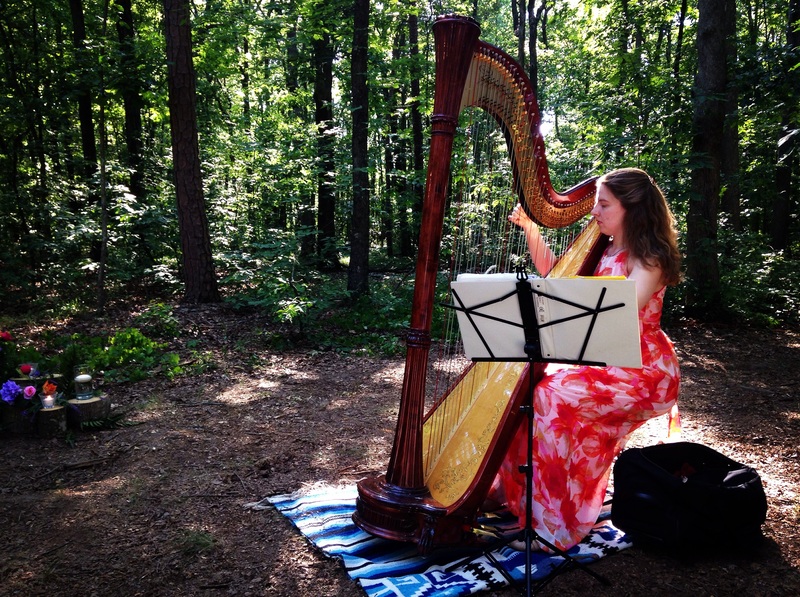 If you are interested in having our music for your special event, contact Info@unionsymphony.org or call 704-283-2525. 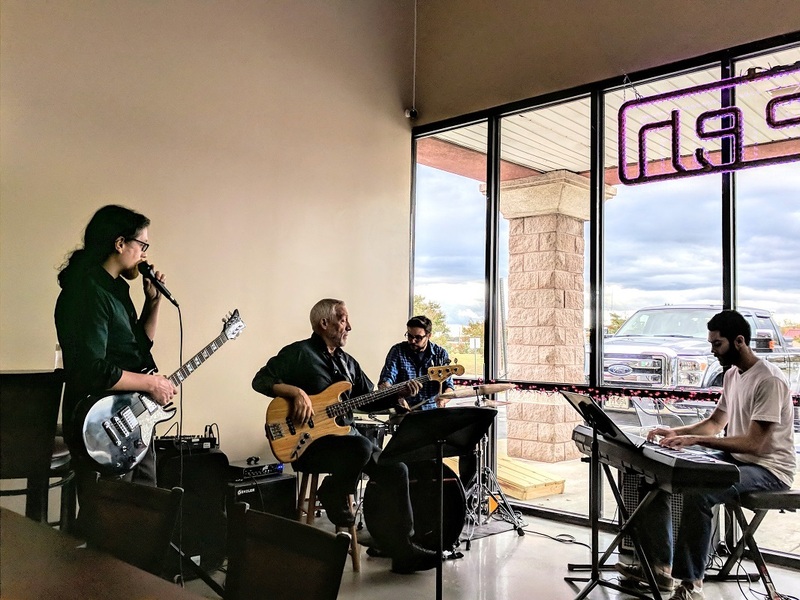 Union Jazz provided live entertainment at Sweet Union Brewing, Indian Trail on Sunday, October 29, 2017. 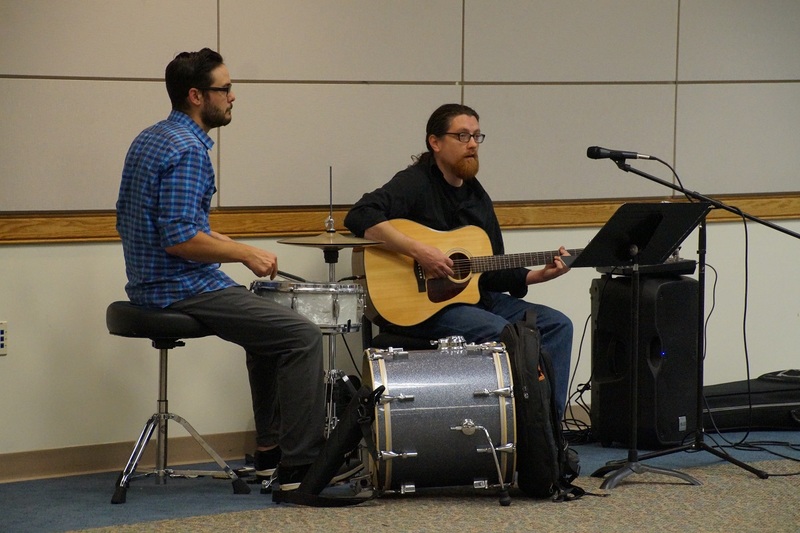 The music featured interpretations of traditional jazz and folk melodies blended with original compositions by Dennis Contreras. 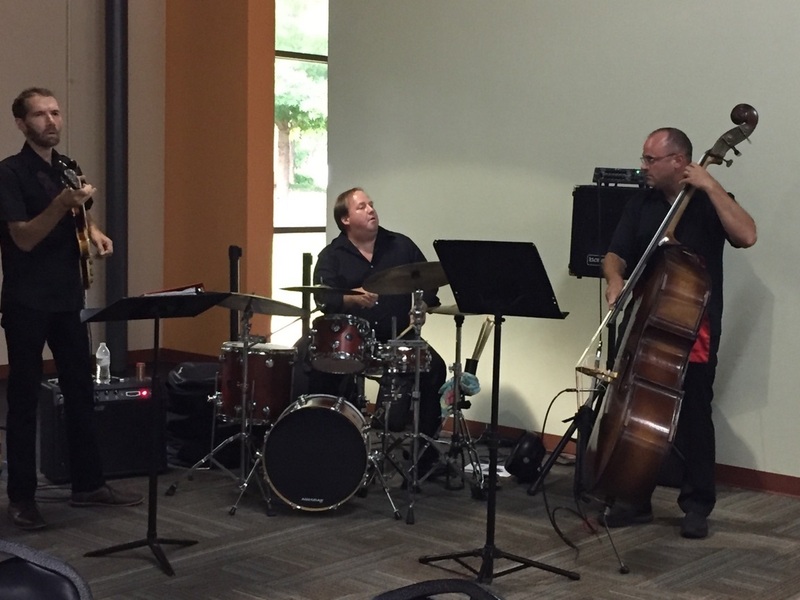 Union Jazz performed at the Winchester Reunion in Monroe, NC on August 18, 2017. Dennis Contreras & Friends (Dennis Contreras, Christopher Jones, Nicholas Karpov) performed for Mr.&Mrs. Club Party at Treehouse Vineyards Sunday, October 16, 2016. Dennis Contreras and Friends performed on Friday Night, February 12th, in the Fairway Dining Room at Rolling Hills Country Club for their annual Valentine’s dinner for members. Chris George performed for First Presbyterian Church Sunday worship service on August 23. Selections included “Romanza” from Horn Concerto #3, and “Rondo: Allegro” from Horn Concerto #4, W. A. Mozart. On Saturday, May 23, Union Symphony harpist, Amber Carpenter performed at the Huneycutt/Medlin wedding ceremony and reception. 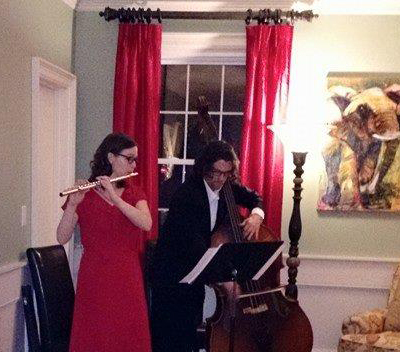 Union Symphony musicians, Kirstin Contreras, flute, and Dennis Contreras, bass, performed for a Valentine’s Day themed dinner party at the home of Matthew and Stephanie Belk on Friday, February 20.